The 2014-founded Tidal music streaming platform made a lot of headlines after being acquired by Jay-Z the following year, with a marketing blitz billing the app as the first of its kind to be owned by artists including Beyoncé, Rihanna, Kanye West, Nicki Minaj, Madonna, Alicia Keys, and Usher. But after Apple confirmed it had no interest in merging its own then-fledgling music streaming service with Tidal, the latter’s appeal gradually declined until Sprint saved it from the brink of extinction. Fast forward to today, and Tidal appears to be employing an entirely different strategy in its quest for relevance, toning down the publicity stunts while organically seeking new users. After launching on Samsung wearable devices earlier this month, the service is now available on Amazon’s increasingly popular (and diverse) Echo lineup. 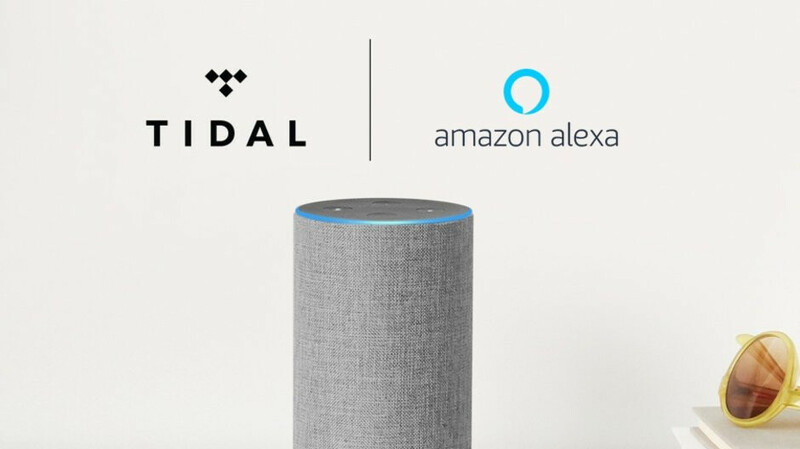 We’re talking full integration with Alexa voice commands, although Tidal will not be automatically set as your default streaming platform on your hot new Echo, Echo Dot, or Echo Plus. Instead, you’ll need to open the Amazon Alexa app on your phone, go to the “Skills & Games” menu, search for Tidal, enable its respective skill, then link your account, and select Tidal under “Choose default music services” in Settings. In essence, Tidal does everything Apple Music and Spotify are capable of, fetching $9.99 a month for a Premium account and $19.99 with “lossless” HiFi technology. Of course, Spotify plays nicely with both Echos and Google Homes, while Apple Music remains the exclusive provider of audio content on the not-so-popular but extremely lucrative HomePod.